-You’ll need the SFML dlls to run any SFML game. 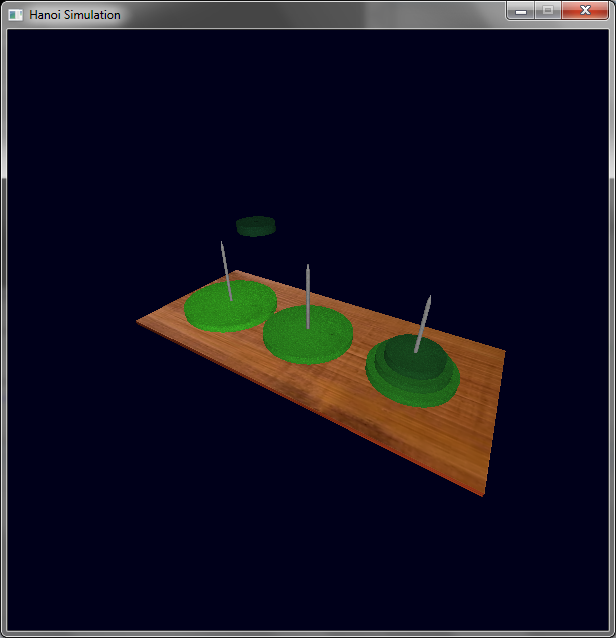 A path finding application that finds a path in a 3D maze from one corner to the other.. The console window contains more information..
you can only move one disc at a time! The problem can be solved using a recursive algorithm..
Press Tab for fast animation!